Look, the album is out this week and this is the best song around at the moment. Except, maybe Adele. Listen: Flesh Without Blood is available now. ‘Art Angels’ is released on November 6th. 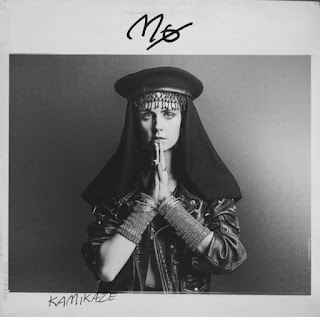 After the success of Lean On with Major Lazer, Denmark’s MØ is set to return in a big way after her 2014 debut. Kamikaze is an absolute banger with a hugely infectious hook and her trademark quirky production. Listen to the lyrics (and watch the video) though and you’ll see MØ’s punk spirit is still well and truly alive, even with commercial success. Listen: Kamikaze is available now. Say what you will about Bieber, but you can’t deny that he's released a string of A+ songs recently. He’s seemingly cornered the market on pop-songs-that-sound-upbeat-and-sad-at-the-same-time and Sorry might just be the best of the lot, with shades of tropical house in its laidback beats, synth horns and cooing falsetto. Working with Skrillex and Blood Diamonds, Bieber is clearly on to a winner. Listen: Sorry is available now. ‘Purpose’ is due November 13th. 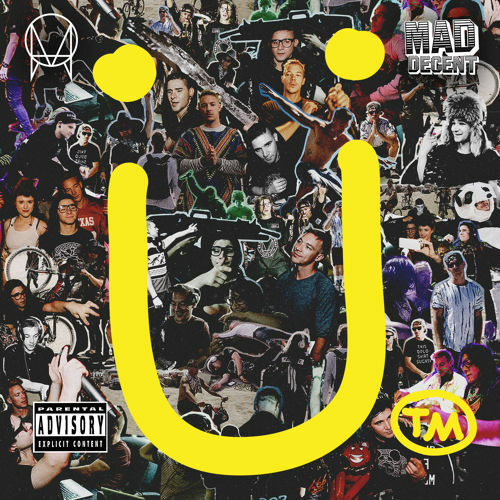 Jack Ü, meanwhile, have moved on to their next single which features AlunaGeorge (who really should be making a comeback soon). As with Where Are Ü Now, the urgent jungle beats remain, but now there’s vibrant choppy samples over the top and the sensual vocals of Aluna Francis. The beat drops are as huge as you’d expect. Listen: To Ü is available now. Look, I can understand why an artist may latch on to a good thing and attempt to repeat past success. But Focus is such a blatant re-tread of Problem that it’s hard to take seriously. Structurally it’s near identical, right down to the distinct LACK OF CHORUS and the super high note before its final repeat. There are trumpets. There are similar vocal riffs. There’s a hand clap beat. All that’s missing is an Iggy Azalea rap. The dance break in the middle is decent to be fair. Listen: Focus is available now. It’s clear from the releases so far that Goulding’s forthcoming 'Delirium' will be a more pop-friendly album than 2012’s ‘Halcyon’ (has it really been that long?!) and that’s no bad thing judging by the feisty On My Mind, the pulsing Something In The Way You Move and the folk touches of Lost And Found. Army, though, builds towards an expansive chorus that feels a bit too X Factor Live Final. Full album review coming soon. Listen: Army is available now. ‘Delirium’ is released on November 6th. 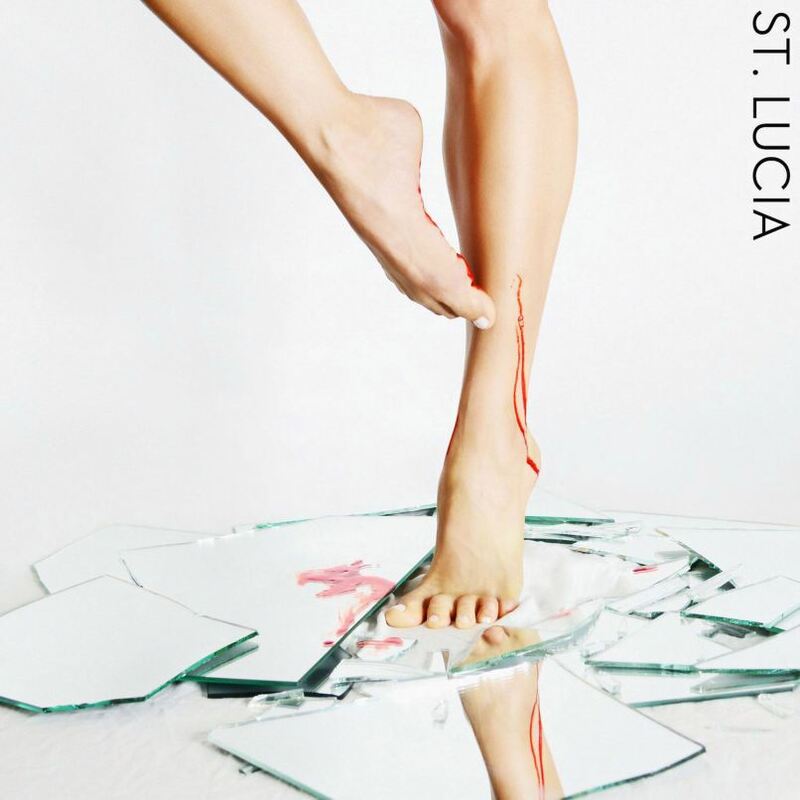 It’s still incredibly annoying that St. Lucia’s brilliant album ‘When The Night’ was never released in the UK, but fingers crossed Dancing On Glass will usher in a new Transatlantic career for the Brooklyn-based artist. 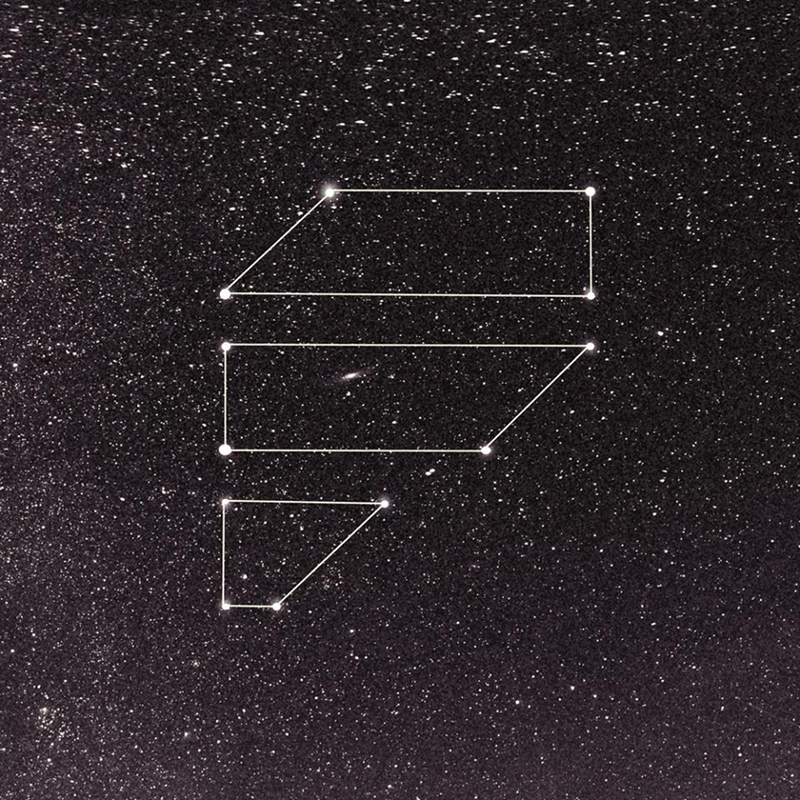 If you imagine a neon sun-dappled equivalent to M83’s nocturnal Midnight City you’re part way there, this being a similarly 80s inspired slice of thrilling electro-pop. Listen: Dancing On Glass is available now. Stefani’s comeback track Baby Don’t Lie also never saw release in the UK and so we’re left waiting for another smash like What You Waiting For (ironic). Now, though, we have this personal tearjerker that clearly reflects on her divorce with the chorus lyric “I don’t know why I cry but I think it’s ‘cause I remember for the first time since I hated you, that I used to love you”. 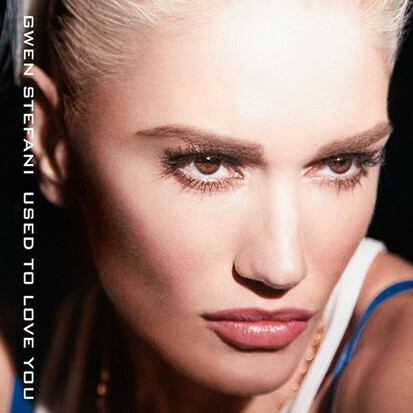 Well we still love you Gwen, so let’s keep the new music rolling out yeah? Listen: Used To Love You is available now. Heroes is taken from the forthcoming release of film Kill Your Friends based on the novel by John Niven, with Sundemo also featuring in the film. With the book (and film) taking place in the ‘90s and its soundtrack mostly taking cue from that era, Heroes stands out as a modern icy Scandi cut that doesn’t immediately suit the dark undertones of the plot. 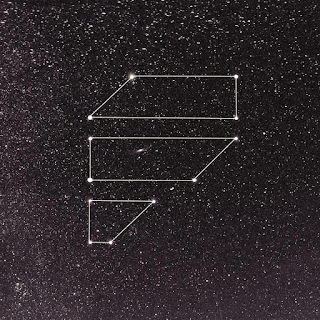 Still, it’s a soaring, joyful electro-pop track that’ll no doubt sound great over the credits. Watch: Kill Your Friends is released on November 6th. The debut single from London newcomer Dua Lipa was the subdued yet butterfly-inducing New Love that matched her smoky vocals to fidgety beats and glorious sparkles. But you’d expect no less from producer Emile Haynie, who’s worked with Lana Del Rey and FKA Twigs (even if the video is a bit too hipster teen angst). Follow-up Be The One, though, is the track that will bring far more attention – its polished, crystalline electronic production sounding immediately radio friendly. Lyrically, though, this is a yearning tale of unrequited love: “when you’re gone, oh baby, all the lights go out…oh baby come on, let me get to know you…I could be the one”. Polished production and vulnerable lyrics? 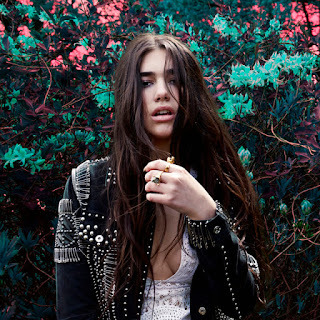 Dua Lipa, so far, as it all. Listen: Be The One is available now.